Kok Ewe ('KE') Siew is an Agile Coach & Certified Scrum Trainer. KE has been involved in many product development projects in the semiconductor industry since 1994. He had a successful career as a product development engineering manager, but in 2009, he decided that he had had enough of the problems repeatedly encountered by product teams as a result of the waterfall approach to product development. KE decided to join in on a mission by a small group of Agile champions to transform the mindset and culture of the semiconductor giant to Agile, one small team at a time. 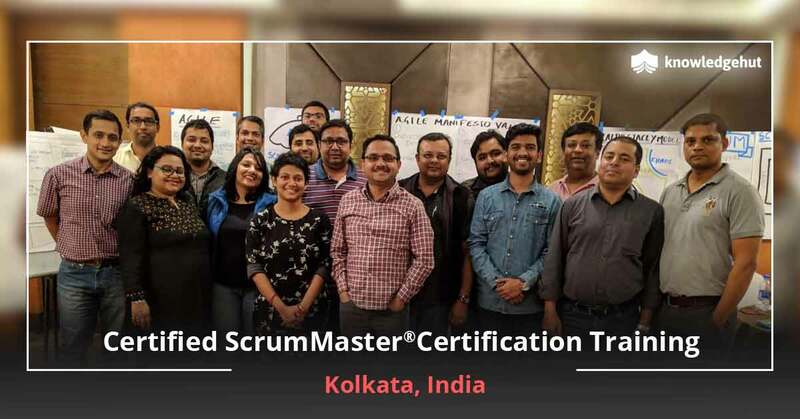 He became a full-time ScrumMaster/Agile Coach, and started coaching and training Scrum teams. KE is today a recognized pioneer of the Agile community in his home site, Intel Malaysia. Agile adoption is gaining momentum in the corporation, and KE spends most of his time nowadays mentoring product teams and their managers to help them with their Agile transition. 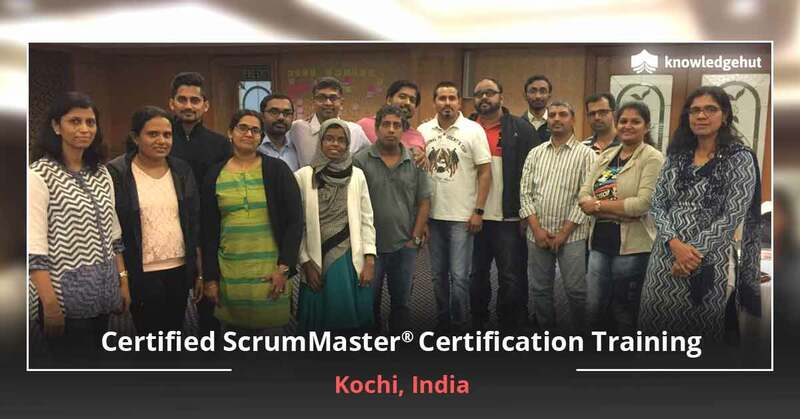 KE has conducted many Scrum workshops teaching Agile principles/values and Scrum practices to new teams. He emphasizes on the importance of the 'Agile mindset' as this greatly facilitates the adoption process. Many of the teams he has trained have successfully embraced Agile thinking to achieve great business results. KE’s qualifications include a Bachelor of Electrical Engineering (1st Class Honours) from the University of Melbourne, Australia; a Master of Business Administration from the Heriot-Watt University, Scotland; and a Master of Science in Manufacturing Systems and Technology from the Nanyang Technological University, Singapore, under the Singapore-MIT Alliance programme. 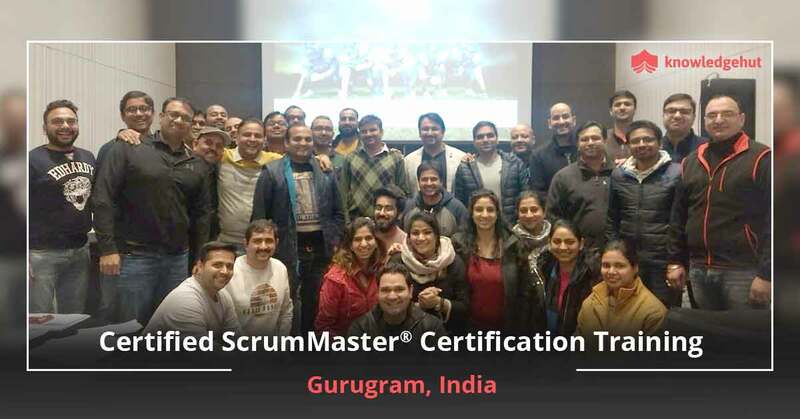 Certified Scrum Master Training in Adelaide Adelaide is the capital of South Australia and one of the cities in Australia with great infrastructure. Tourists from all over the world visit Adelaide to experience its beaches, hiking trails, hills, and wine. The city has great infrastructure and economic conditions which have encouraged executives to start their business here. Since this is a professional business hub, there are many individuals who are looking for a job. Companies will only hire individuals who have the right skillset. KnowledgeHut offers training in various domains for such individuals. 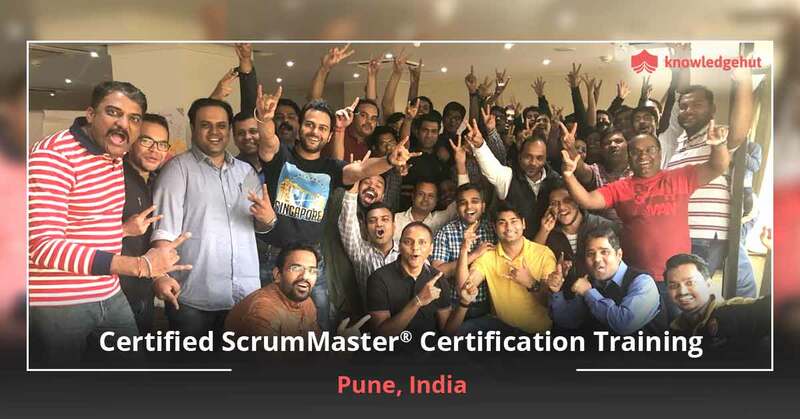 Candidates who wish to study from home can look for and take the online classes that are available with Certified Scrum master training in Adelaide. This is an interactive course which is designed to improve your project management skills. 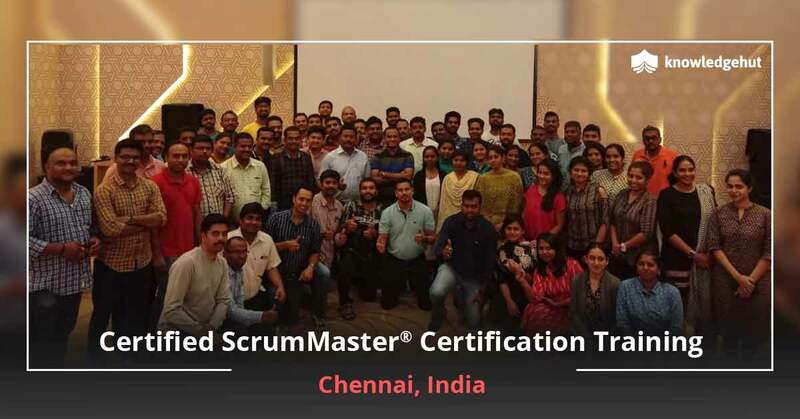 Scrum framework has been tried and tested across various projects across the globe and it has been implemented every time. 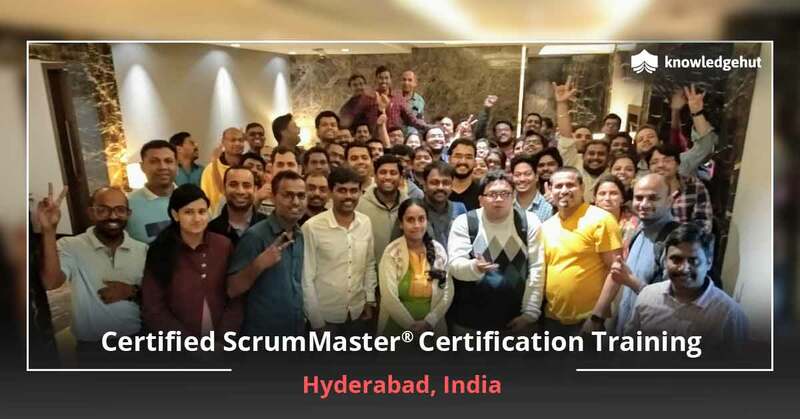 This had led to Certified Scrum master training in Adelaide?s increased popularity in the city. The agile system which is a part of the Agile Manifesto is a popular project management outline which is popular for its dynamic inspection and adaption features. By taking a course in CSM training in Adelaide, you will get a hands-on experience working on the different aspects of the software. The business opportunities are currently growing in Adelaide and jobs are available for the right candidates. The CSM certification in Adelaide is the best choice for individuals who are seeking a job in this domain. 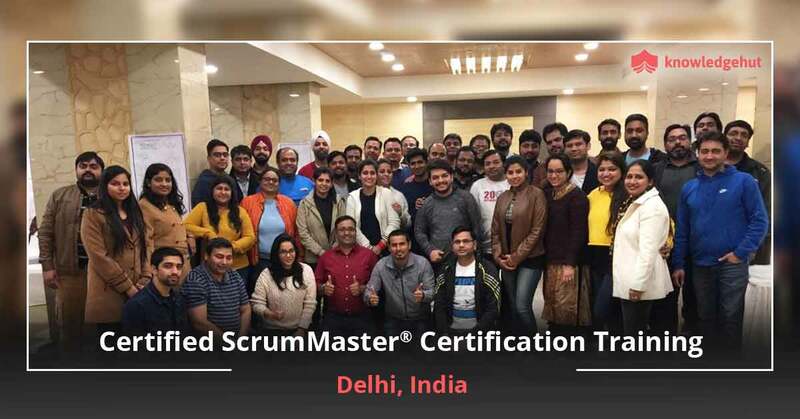 The Certified Scrum Master Certification cost in Adelaide is reasonable and we offer classes to improve your skill set and develop core skills. A New Alternative Scrum and XP frameworks are the popular frameworks that are coupled with the agile system in product management projects. Scrum adopts an iterative approach to initiate and maintains team collaboration. While developing a software at times rapid changes need to be made. This feature is also supported by the Scrum framework. 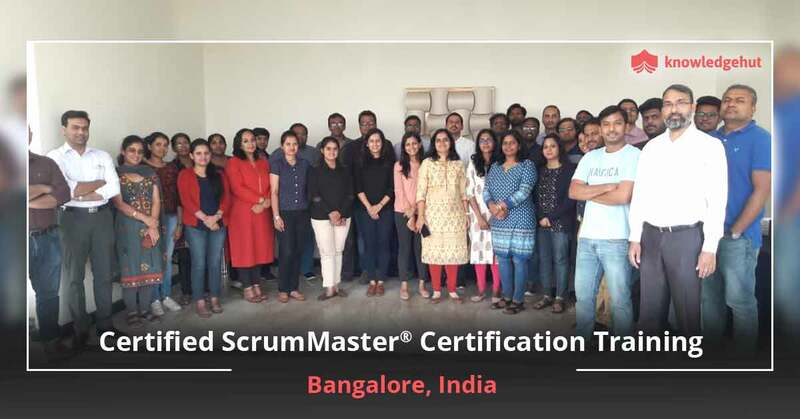 The Scrum Master is used to ensure that there are fewer errors in the program and to maintain a good product backlog for the product owner. All these features put together enable developers to deliver the product at a faster rate. Keeping Ahead of the Curve Companies around the globe are adopting agile and CSM techniques in their projects. Therefore, being well-versed in the CSM course in Adelaide could give you an edge over the competition. KnowledgeHut Empowers You KnowledgeHut offers the best CSM certification cost in Adelaide and is also reasonably priced. After the completion of the course, you will be able to apply these concepts in your daily work with ease or even take up an exam.